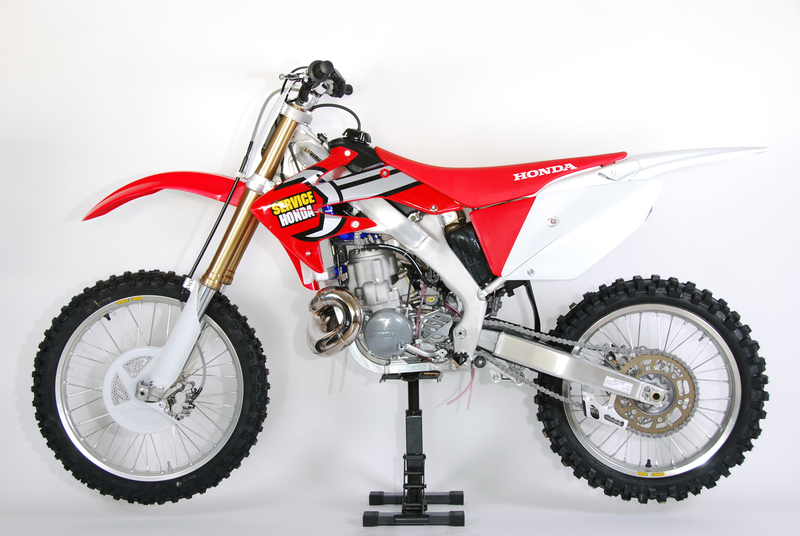 Service Honda is the owner of the trademark 'AF500, and produced the CR500AF and other two-stroke dirt bikes for many years. Unfortunatly because of the limited availability of two-stroke engines, and other parts used in the construction of the bikes these bikes are no longer being produced. In the same way; most of the parts used in these bikes such as cylinder's, cases and frames are not available either. We appriciate the loyalty of the Two Stroke riders - and will do what we can to get you the parts you need. Just drop us a note using the chat or contat us page and we'll see what we can do.